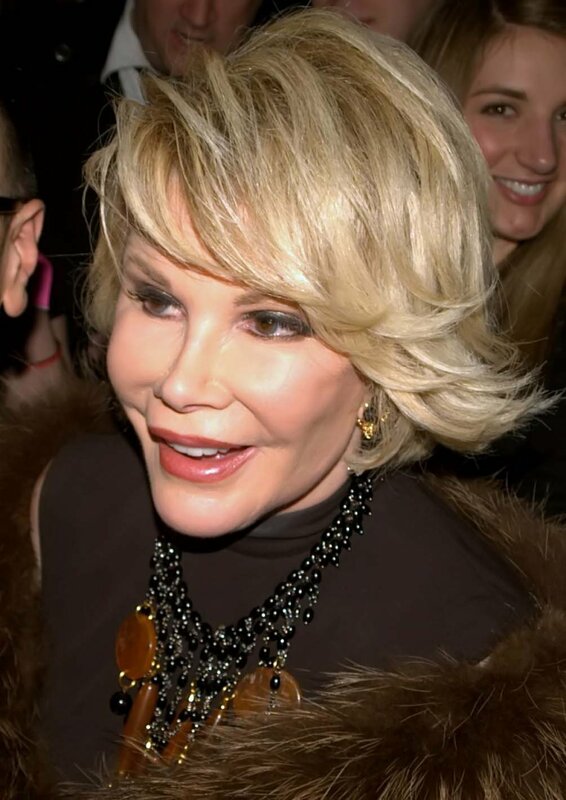 Joan Rivers was hospitalized and in critical condition as of Thursday morning. The 81-year-old television personality and former "The Celebrity Apprentice" winner was rushed to Mount Sinai Hospital in New York after she stopped breathing during a scheduled throat surgery on her vocal cords. An emergency call was placed to 911, and TMZ reports the caller said, "We have somebody in either cardiac or respiratory arrest." The New York Police Department told the website Rivers' heart stopped beating, and is unclear if doctors were able to restart her heart.